uniquely targets the Stages of Development in kids. 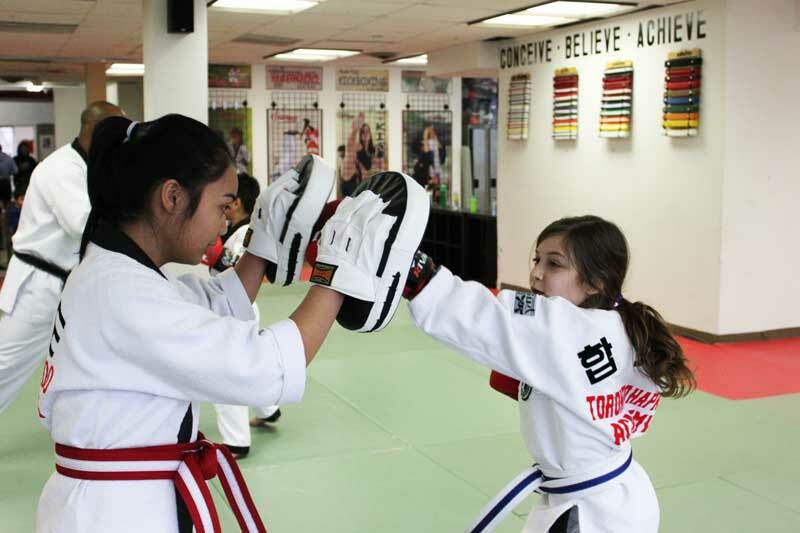 Toronto’s best children’s Martial Arts classes. The Children’s Martial Arts classes Toronto Hapkido Academy offers was created using research on child education programming. We focus on the various stages of Development in kids by using Martial Arts movement to help develop better motor skills, and athletic potential. The classes also help nurture Positive Character Development through the Life Skills benefits taught in the Martial Arts. It is one of the many reasons we are considered one of the best Children’s Martial Arts Classes Toronto families rave about. See, we separate classes using a well-structured curriculum based on age, attention span, and motor skill level; with kids having lots of fun and experiencing the life-changing benefits of martial arts. 4 & 5 year olds, for example, are in separate classes from 6 & 7 year olds; and each group enjoys age-appropriate Karate lessons designed uniquely for them. It is so much more than just learning to punch or kick! 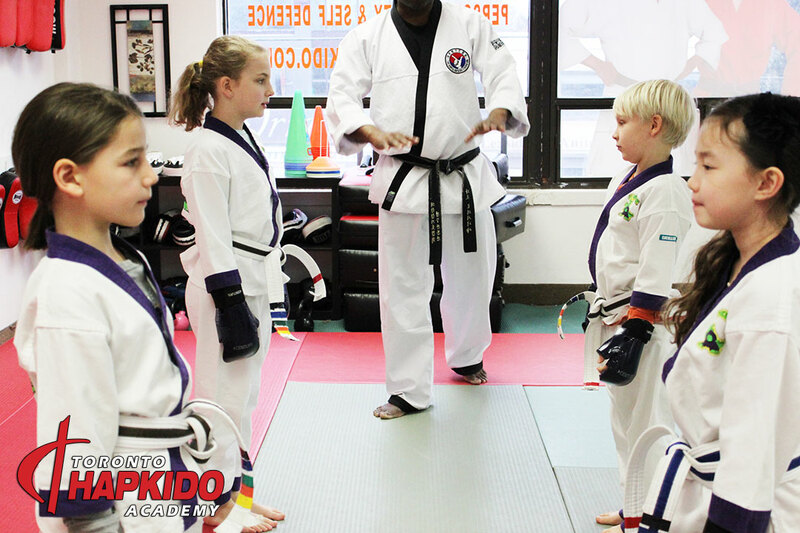 What makes Children’s Martial Arts classes Toronto Hapkido Academy offers different? 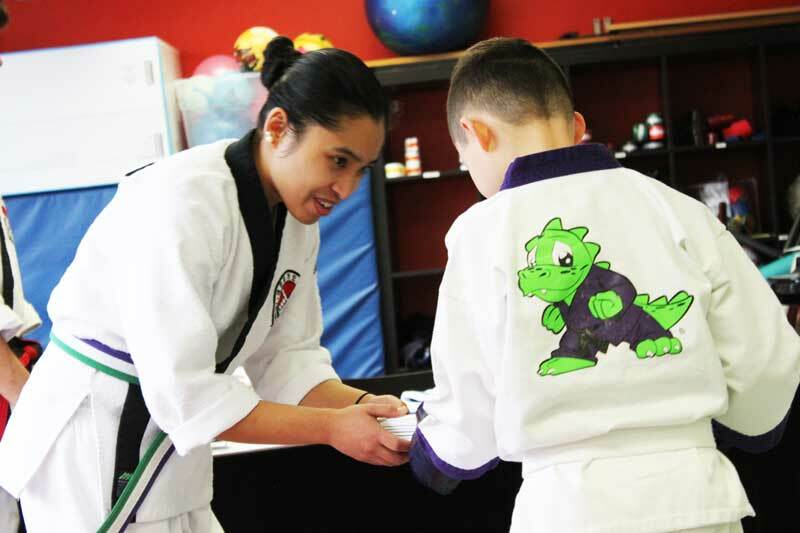 Our Lil’ Dragons children’s martial arts program is by far one of the most rewarding, and popular activities for children ages 4 through 8 that provides kids with a good balance of fun and learning. We maintain a student to instructor ratio of about 6:1 – ensuring that your child is getting personalized attention all the time. We keep classes exciting and engaging for the kids while helping them develop invaluable life skills that give them a head start in life. Our classes does not just teach children “Karate” or Taekwondo, Kung Fu, Judo, Jui-jitus, etc. It prepares them for Life! Focus. Teamwork. Discipline. Confidence. Respect. These are regular themes addressed in Children’s Martial Arts classes Toronto Hapkido Academy provides. What’s great about it is that we don’t preach from a pulpit, but engage your child in martial arts skills and activities that show them how these life skills come about in their every day lives at home, at play, and at school. punch and kick… It Prepares them for Life! Engaging activities that teach Team work, Emotional Restraint, and improves Focus. Bully Proofing, Stranger Awareness, Personal Safety, and Self Protection Skills. Beginner-friendly classes, with well-trained, experienced, and professional instructors. Friendly, Supportive, Fun, and Nurturing Classroom Environment. From our pro-grade equipment, to the design of our facility – everything is geared towards making your child’s experience fun, safe, and engaging. 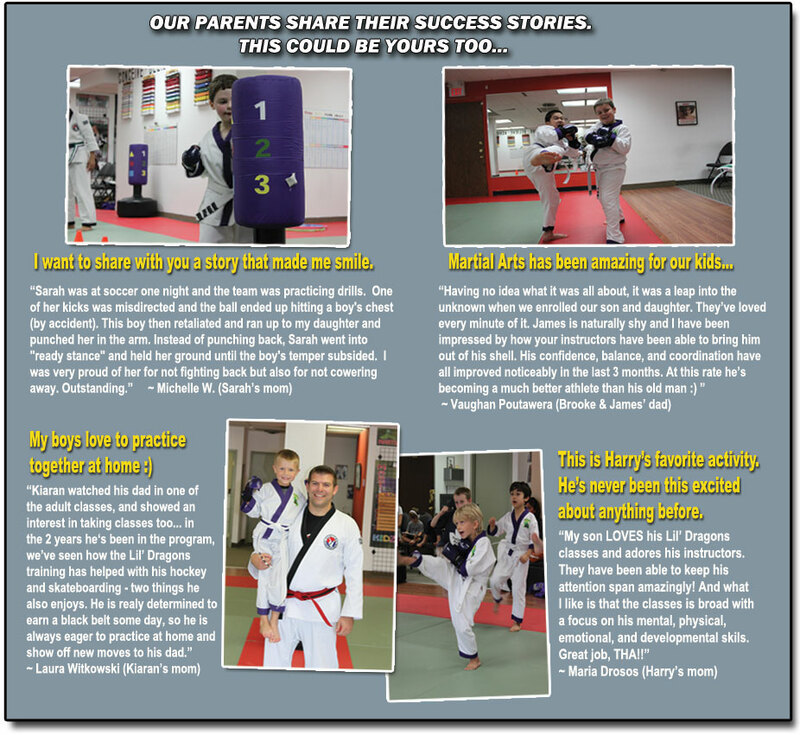 Reach out to us and learn more about our Children’s Martial Arts Classes Toronto… you’ll love what we do!